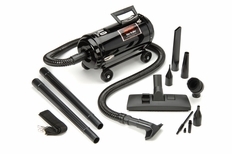 Unmatched performance coupled with world class engineering, culminating in one powerful machine that hums like a ... vacuum! 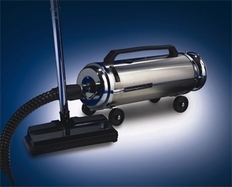 And not just your ordinary run-of-the-mill vacuum. 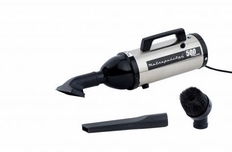 These Metro vacs are the worlds best car vacuum cleaners! 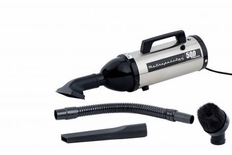 That’s because at Metropolitan Vacuum Cleaner Company, perfection is serious business. 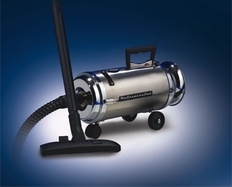 For 65 years Metro has been developing innovations in vaccum cleaner technology. 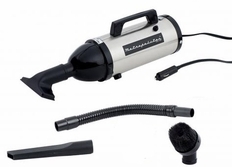 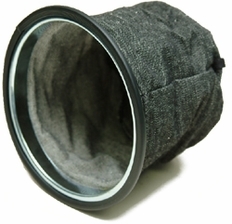 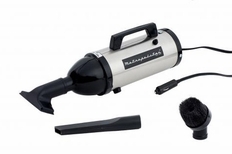 Among Metro's fist-in-the-industry accomplishements is the invention of today's popular hand-held car vacuums. 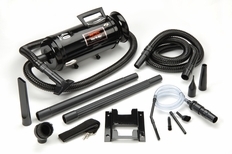 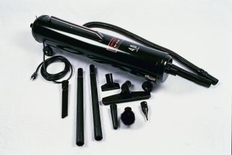 Presently, Metro is a leader in providing high volume pumps, inflators, deflators, vacuums and blowers servicing the automotive, motorcycle, marine, camping ,sporting goods, and pet industries. 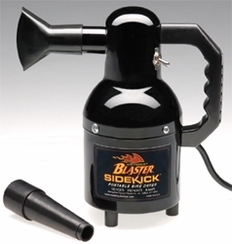 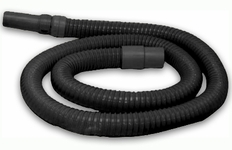 Metro's vacs and blowers are extremely efficient and powerful! 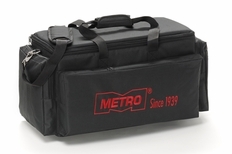 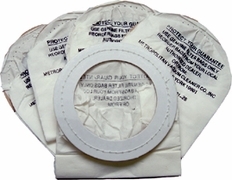 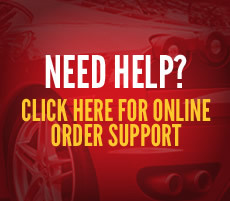 Whether for your home, car, truck, van, motorcycle, SUV, motor home, garage or pet, Metro’s products get the job done quickly! 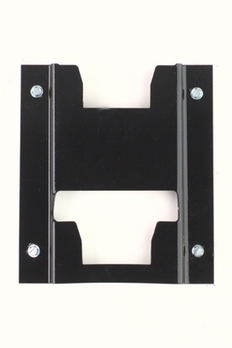 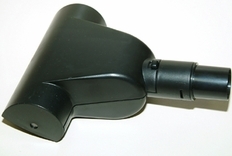 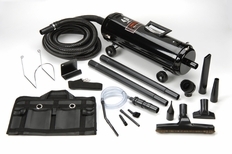 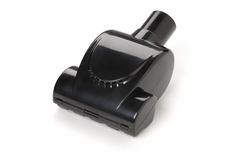 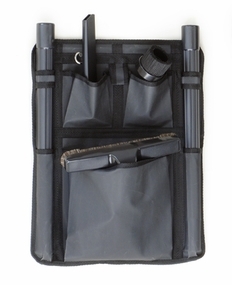 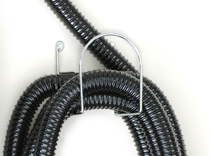 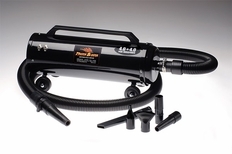 Metro Wall Mounted Vac N' Bloï¿½ SR.